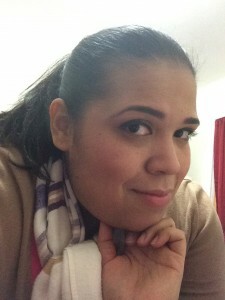 Raquel Corona is a Doctoral Fellow at St. John’s University who currently teaches First Year Writing. Previously, Raquel was a higher education professional working in various departments from residence life to academic advisement. Recently, she was a part of the CUNY Start Program at Queensborough Community College, where she was an advisor and program coordinator. She has also taught introductory courses in composition and literature for the English Department at Queensborough. Raquel has especially appreciated the opportunity to work with a diverse student population both inside and outside the college classroom. Her research interests include composition pedagogy, African American and Latino literature, and Creative Writing (non-fiction and poetry).